Do you have your wedding invitation design in place? Wedding invitations bring first impression to your guests. They not just tell you about the details of the wedding but they also show you the personalities of the bride and groom. Do the bride and groom prefer elegance? 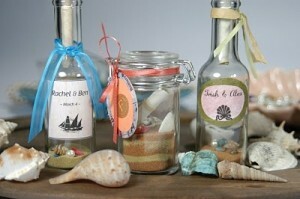 Or are they light-spirited and prefer whimsical invitations?